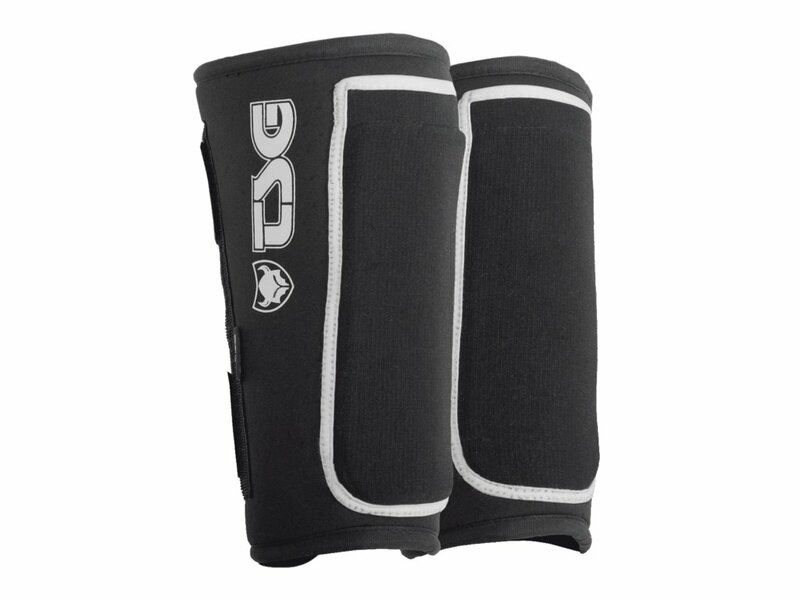 The short style TSG "Samir" Shinguard fits well in combination with kneepads and ankle support. 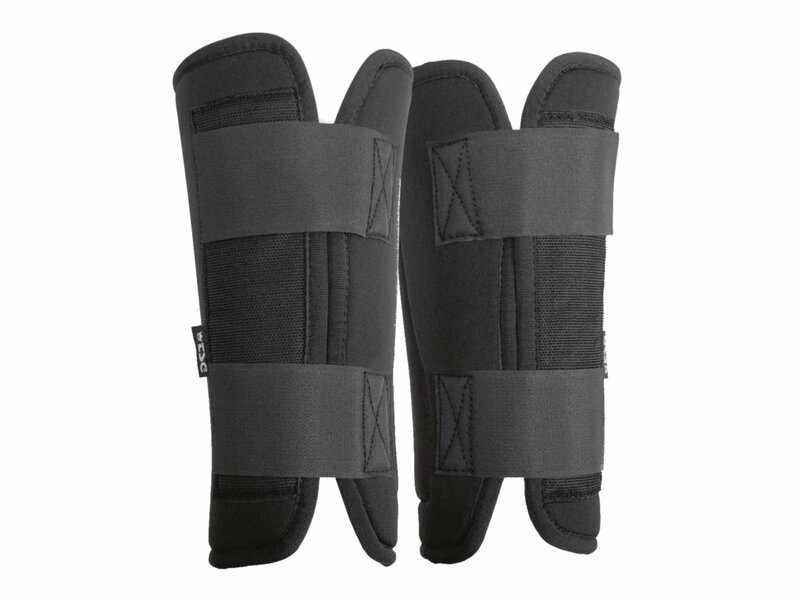 A frontside PE shin board and lateral PE splints offers a great protection against hard punches. Because of its flexible neoprene material and the open-back design the TSG "Samir" Shinguard is very comfortable to wear.